Press Release, Blog, article or website. 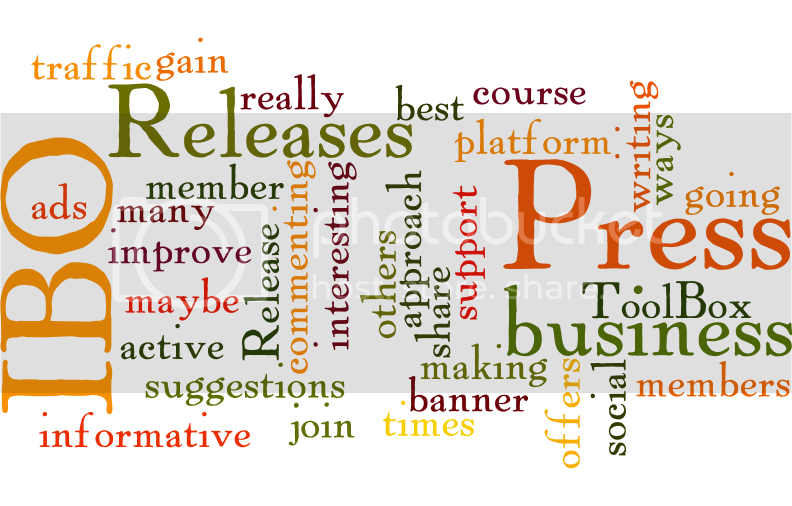 Please watch the video below to see how simple it is to create awesome word clouds to dress up your pages. As you saw in the video, word clouds are so easy to make. *Or in the second block, Enter the URL of any blog, blog feed, or any other web page that has an Atom or RSS feed. *And there you have it, your own "word cloud" with your own Press Release, articles or just about anything. *Click the SAVE as PNG to your desktop or photo folder and upload by using the free website PhotoBucket. If you missed my Press Release on how to upload your images you can view the Press Release below that show you how. 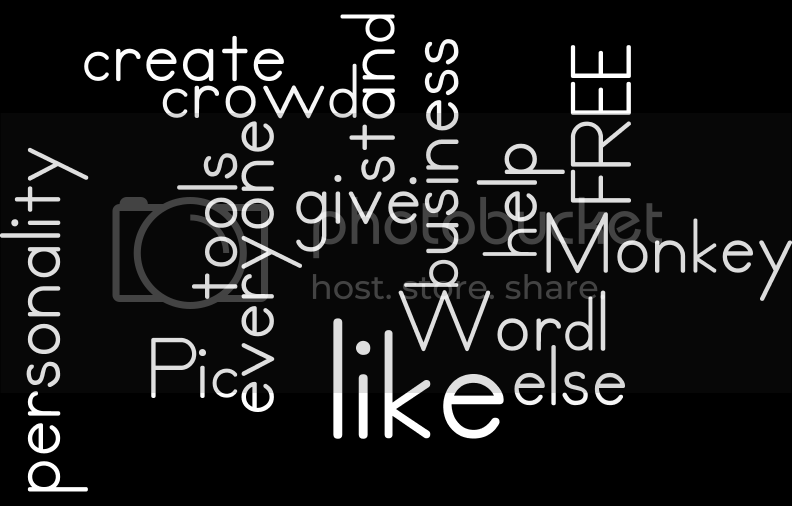 FREE tools like Wordle and Pic Monkey help to give your business a personality of their own. Why be like everyone else when you can be create and stand out from the crowd. 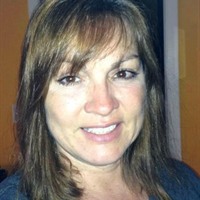 I hope this tool helps some of you give your ideas and pages the lift it need to gets noticed. Remember, you can share these on your blogs and website too!